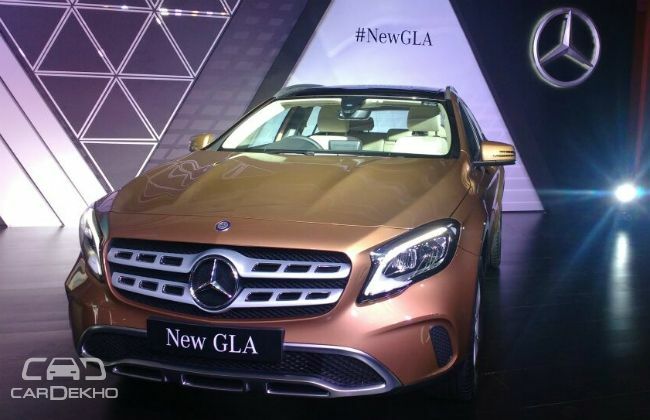 Mechanically, the GLA facelift carries forward the same set of engines. The GLA 200 petrol version is powered by a 2.0-litre turbocharged petrol engine which produces 183PS of power and 300Nm of torque. The GLA 200 d offers the 2.1-litre diesel engine that makes 136PS/300Nm (FWD) and 170PS/350Nm (4MATIC – AWD). Both the engines are mated to a 7-speed dual clutch automatic transmission.